While family, friends and fans are still mourning the death of XXXTentacion, the rapper’s mum has revealed he left the world ‘a final gift’ prior to his death. XXXTentacion, real name Jahseh Dwayne Onfroy, was killed in South Florida last week, at the age of 20. Onfroy was reported to have been shot as he was leaving a motorcycle dealership in South Florida. In a photo uploaded to her Instagram account, Bernard shared an ultrasound scan implying her son was set to become a father. While it’s unsure if the scan is legitimate, and who expectant mother is, some have speculated it’s his ex-girlfriend, Geneva Ayala, who previously accused him of brutally assaulting her while she was pregnant in 2017. 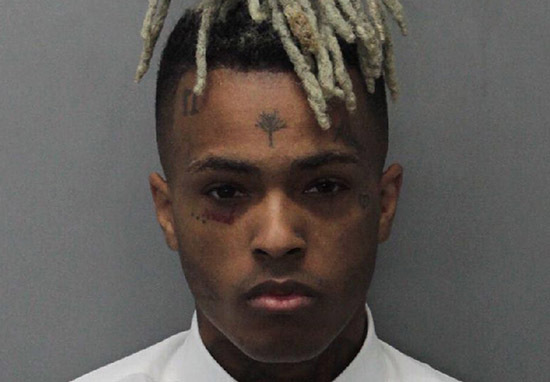 The post comes a few days after the arrest of murder suspect, 22-year-old Dedrick D. Williams, who Broward County Sheriff’s department have now taken into custody, reports TMZ. Williams is, allegedly, also in violation of his probation for a previous grand theft charge, and is being held without bail. According to police, Williams was taken into custody on Wednesday, June 20, shortly before 7pm in Pompano Beach, Florida. Following the shooting, the Broward County Fire Department said the rapper was rushed to hospital. Other witnesses, who were at the scene, claim to have heard multiple shots fired. Dispatch audio initially claimed the incident was a ‘possible drive-by shooting and the alleged shooters exited the scene in a black Dodge Journey’. However, the car was later confirmed to be a black Dodge Journey, with dark tint and black wheels. According to the dispatch call, the suspects were described as two black males in hoodies, with the shooter wearing a red mask. It’s currently unclear whether a second suspect is being pursued following Williams’ arrest. 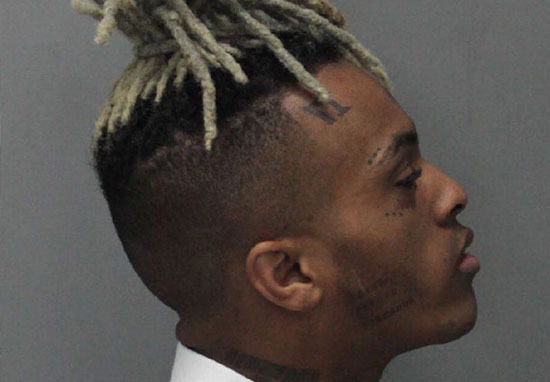 Prior to his death, XXXTentacion – who’s had a string of hits, despite being in the early stages of his career – was facing a litany of felony charges, including witness tampering. In December, the Florida rapper was charged with 15 felony counts in connection to a 2016 domestic abuse case. He was also facing trial for domestic violence against his pregnant girlfriend. Onfroy was under house arrest but the judge recently lifted it so he could go on tour. In the time since his death, sales of XXXTentacion’s music have risen by over 1,000 per cent. The day after the shooting, his track SAD! amassed 10.4 million streams, according to Pitchfork, beating the global record for the most Spotify streams in a single day – a record previously held by Taylor Swift, which was 10.1 million for ‘Look What You Made Me Do’.